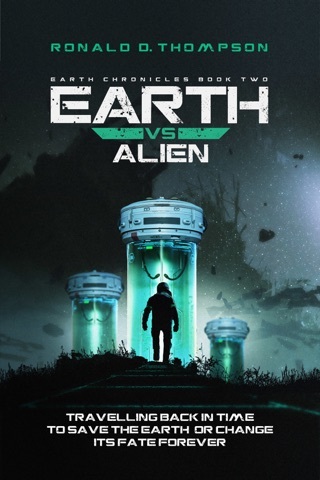 Earth is not the place it was - it is an alien battlefield. Beings beyond our control contest the prize - Earth! One man, Robert Stave, is determined to alter the past, to save our future. An alien time machine offers him the opportunity, even if it means murder. The odds are against him but he must prevail if he is to save our species. But who are the enemy, aliens from other worlds or sinister beings from our distant past? Can Robert Stave, thwart the enemy, seize control of the apocalyptic 'portal amplifier' before it gets into the wrong hands? Earth in Torment, a debut novel, the first book in an epic tale of corruption, deceit and alien power. If you like a complicated plot with sinister twists, espionage, love triangles and interesting characters, then you will love Earth in Torment. 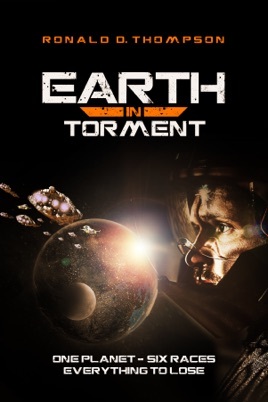 Buy Earth in Torment today and start that epic journey.